Before joining Keller Williams Towne Square Realty Courtney previously associated with RE/MAX Real Estate and the former Prudential Real Estate company. She believes in a business philosophy that this industry is all about relationships and satisfying her clients. Her recommendations prove that fact! 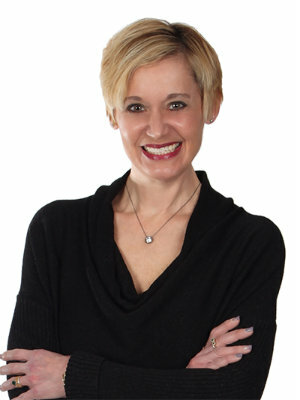 Having sold and rented an impressive array of single-family homes, townhomes and condos, Courtney has received a host of prestigious awards and accolades, including her status as the #1 Agent for her former company for four straight years and membership in their Platinum Club, representing the top 1/2 of 1% of all Real Estate’s Sales Associates worldwide. Courtney is in the real estate business to serve the customer as their real estate professional. She will give them the best personal service possible - service that one can depend on - during the entire real estate transaction - whether buying, selling or renting. In addition to being a great communicator of activity and advice, Courtney provides "cutting edge" marketing and technology to keep you on top of this ever-changing real estate market. Courtney is married to her husband Dillon and is the mother of two young men ages 19 and 22 and the step-mother of two girls ages 28 and 26. She enjoys cooking and devoting her time to her favorite charities.